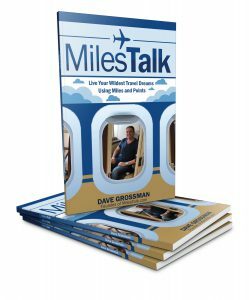 At MilesTalk, we talk about the best credit cards all day long. 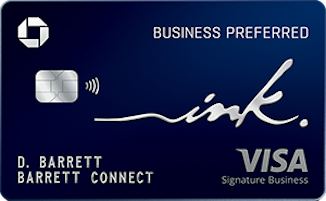 The Business credit cards listed below are the ones we are currently talking about the most. Advertiser Disclosure: This site is part of an affiliate sales network and may receive compensation for sending traffic to partner sites. This compensation may impact how and where links appear on this site. This site does not include all financial companies or all available financial offers. You can see the current bonus offers and highlights of each card below. If you’d like all the details, simply hit Learn More in the right column. 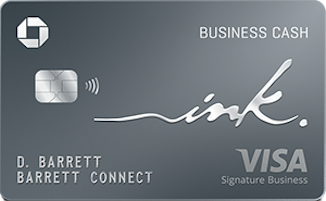 My top choice right now for a first Business credit card if you are just getting into the Business card arena is the Chase Ink Preferred Credit Card. It’s rich bonus offer is worth a minimum of $1,000, allows you to transfer those points to airlines and hotels, and also offers free cellphone insurance if you pay the monthly bills with your card. The $95 annual fee is waived the first year. A note if you are self-employed: You can absolutely get a business credit card without an incorporated business if you have some business income from 1099 work or a side hustle. In this case, you would list your exact real name as the business name (i.e. both the Applicant Name and Business name would be John Doe and match each other). Your Tax ID is your Social Security number. Chase Ink Business Preferred Credit Card 80,000 Ultimate Rewards points when you spend $5,000 in your first 3 months Earns 3x points on travel, advertising, and shipping. This massive Welcome Bonus offer makes this card a great first business card. The bonus alone is worth $1,000 - $1,200 at a minimum. Chase Ink Business Unlimited 50,000 Ultimate Rewards points (or $500 cash) when you spend $3,000 in 3 months Best for small businesses with a lot of every day spend. This card earns 1.5x everywhere. Chase Ink Business Cash Credit Card 50,000 Ultimate Rewards points (or $500 cash) when you spend $3,000 in 3 months 5x points on up to $25,000 in office supplies, internet, cable, and phone annually. Chase Southwest Airlines Rapid Rewards Premier Business Credit Card 60,000 Rapid Rewards points when you spend $3,000 in 3 months Those trying to get a Southwest Companion pass (the bonus points count). The Blue Business Plus Credit Card 10,000 bonus Membership Rewards points when you spend $3,000 within 3 months (personal referral offer) Earns 2x Membership Rewards points on all of your purchases, regardless of category, up to $50,000 a year. This is a great card to earn Membership Rewards from spend in categories with no bonuses on other cards and has no annual fee. 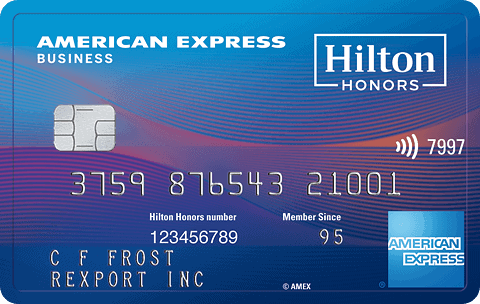 Hilton Honors American Express Business Card 125,000 bonus Hilton points when you spend $3,000 in 3 months Complimentary Gold Status in the Hilton Honors program (Diamond upgrade if you spend $40,000 in a calendar year). 10 free Priority Pass lounge visits. Free weekend night rewards (valid for any hotel) when you spend more than $15,000 in a calendar year and again if you spend more than $60,000.